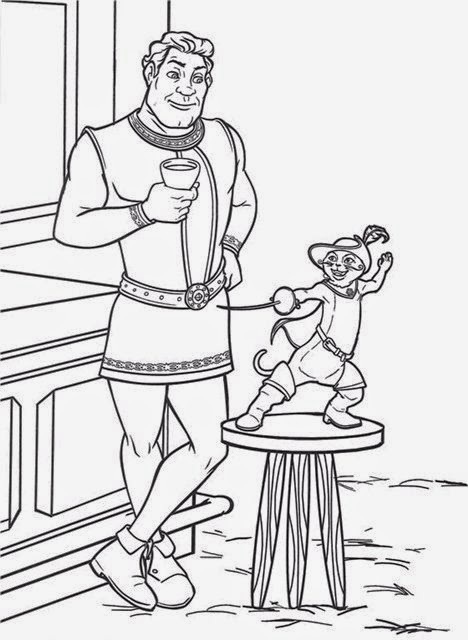 Shrek is a 2001 American animated comedy film directed by Andrew Adamson and Vicky Jenson, featuring the voices of Mike Myers, Eddie Murphy, Cameron Diaz, and John Lithgow. 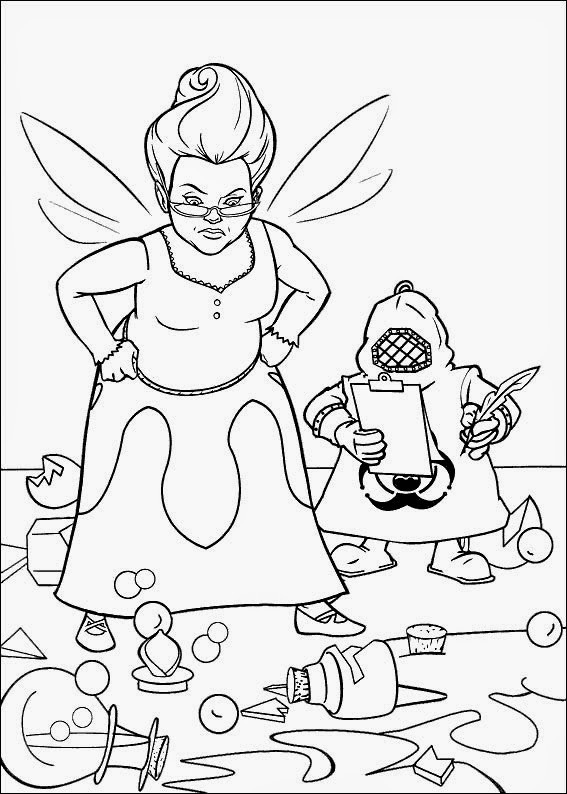 Loosely based on William Steig's 1990 fairy tale picture book Shrek!. 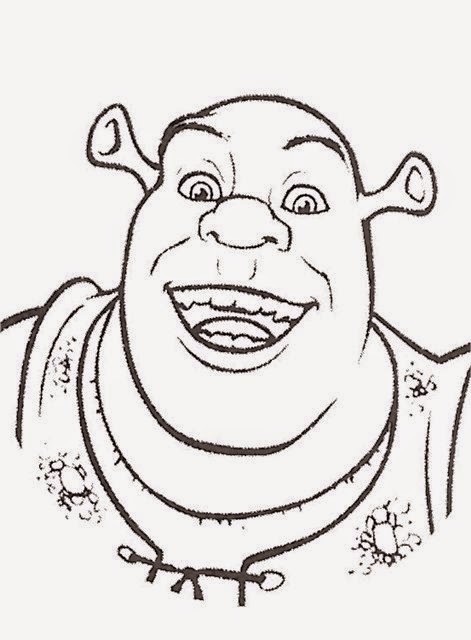 Shrek stars Mike Myers as a big, strong, solitude-loving, intimidating ogre named Shrek; Cameron Diaz as the beautiful, feisty, but very down-to-earth Princess Fiona; Eddie Murphy as the talkative Donkey; and John Lithgow as the villain Lord Farquaad. 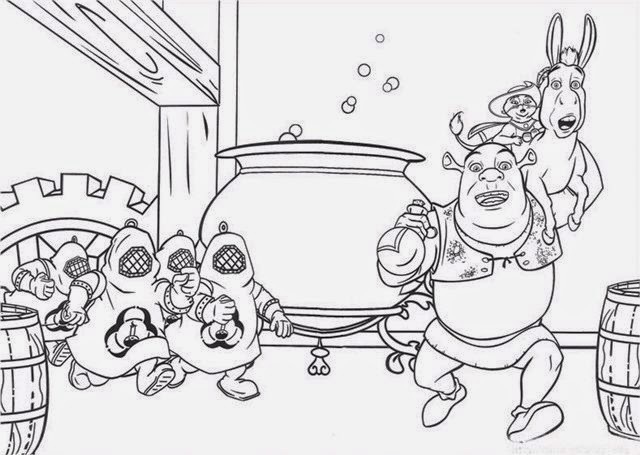 Shrek (Mike Myers), a green ogre that has always enjoyed living in peaceful solitude in his swamp, finds his life disrupted when numerous fairytale beings, including Pinocchio, the Three Little Pigs, and Donkey (Eddie Murphy), are forced into the swamp by order of the obsessive, fairy-tale despising Lord Farquaad (John Lithgow). 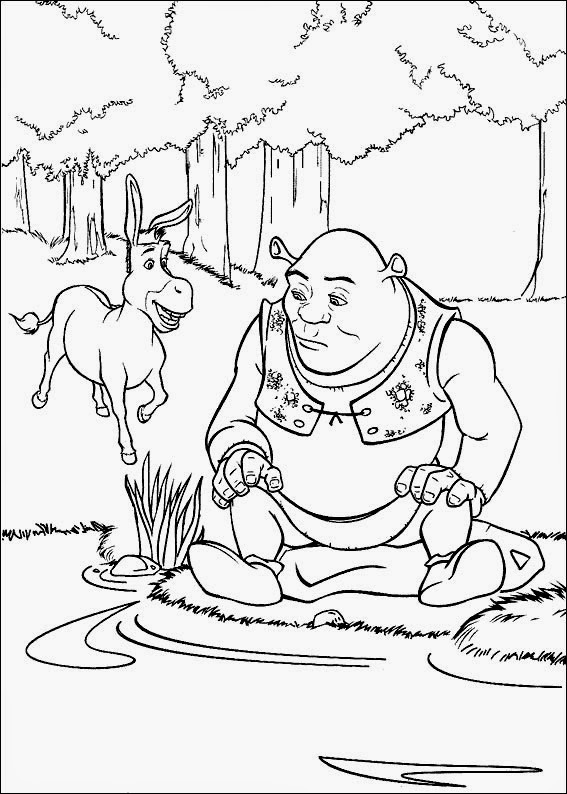 Shrek leaves the swamp to ask Farquaad for the return of his privacy, with Donkey happily tagging along. 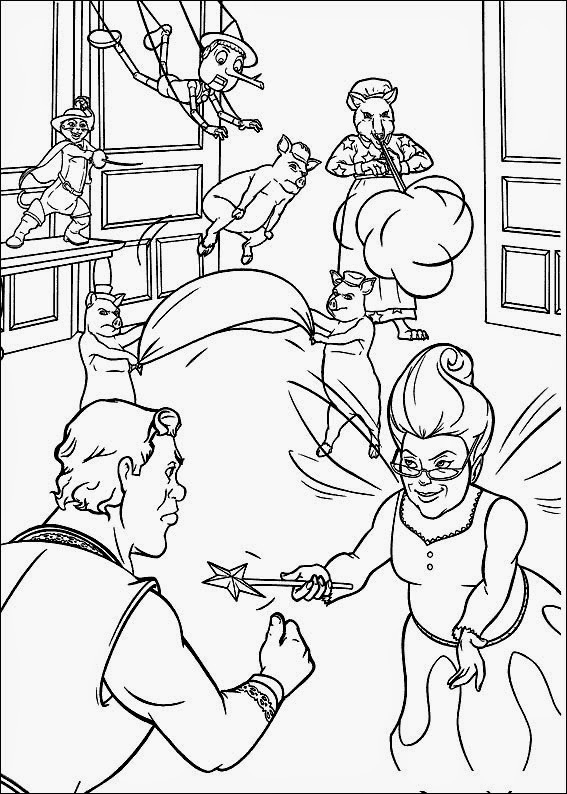 Meanwhile, Farquaad tortures the Gingerbread Man into revealing the whereabouts of the remaining fairytale creatures until his guards rush in with an object Farquaad has been searching for: the Magic Mirror. 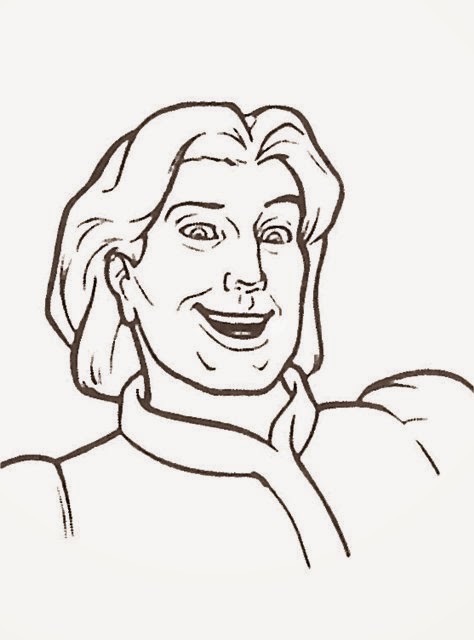 The Mirror tells him that Farquaad can only become a real king by marrying a princess. 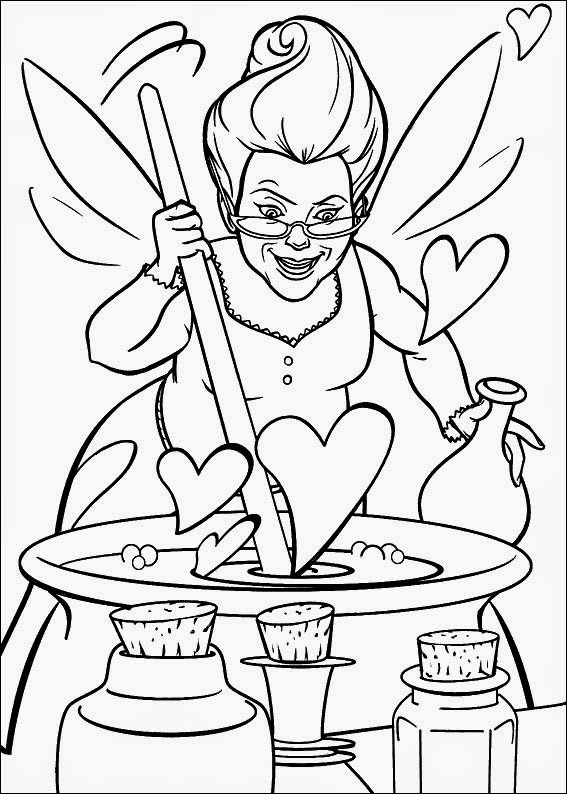 The Mirror gives him three princesses to choose from: Cinderella, Snow White, and Princess Fiona (Cameron Diaz). 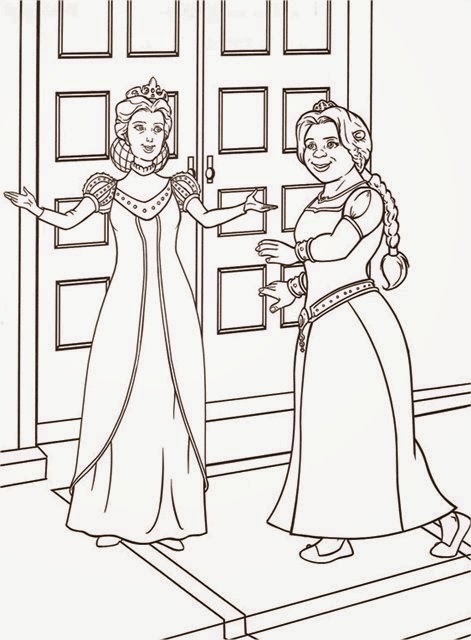 Farquaad chooses Fiona and silences the Mirror before he can mention "the little thing that happens at night" (which is later revealed to be a curse). 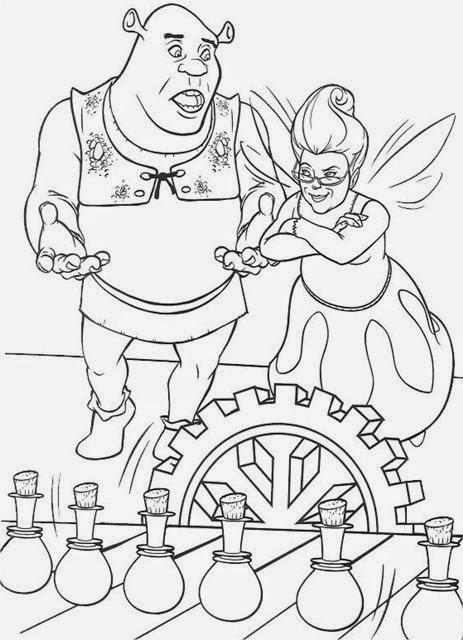 Shrek and Donkey arrive at Farquaad's palace in Duloc, where they find themselves in the midst of a tournament. 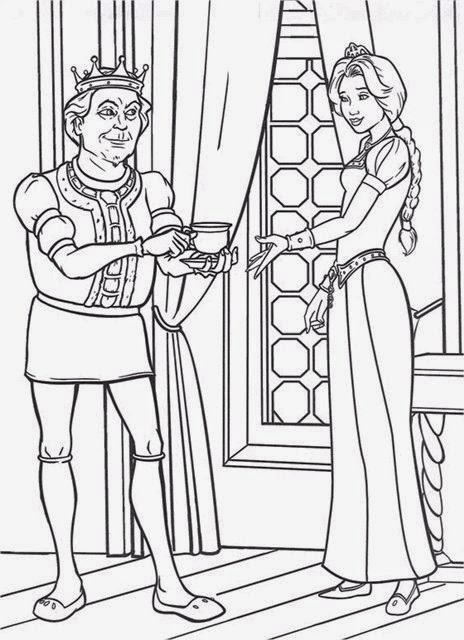 The winner will have the "privilege" of attempting to rescue Fiona from a castle surrounded by lava and protected by a fire-breathing dragon so that Farquaad may marry her. 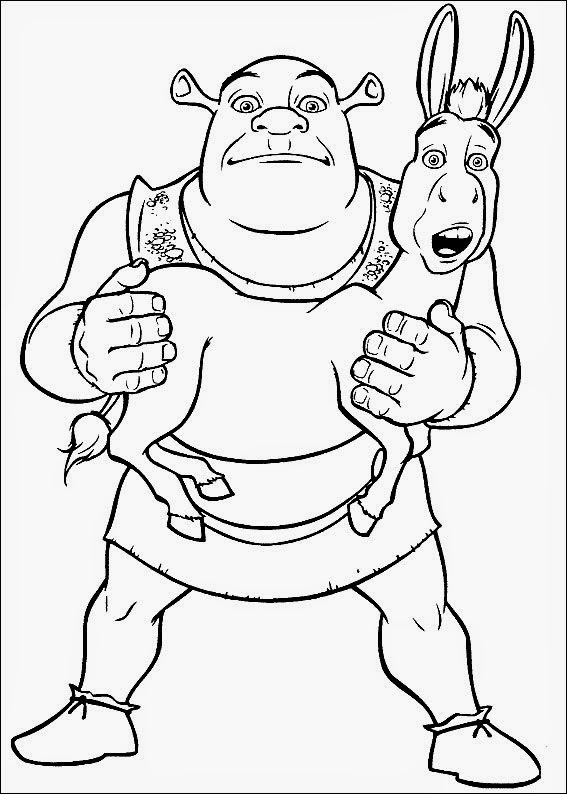 Shrek (with some help from Donkey) easily beats the other knights in a fashion that resembles a wrestling match and Farquaad agrees to remove the fairytale creatures from the swamp if Shrek rescues Fiona. 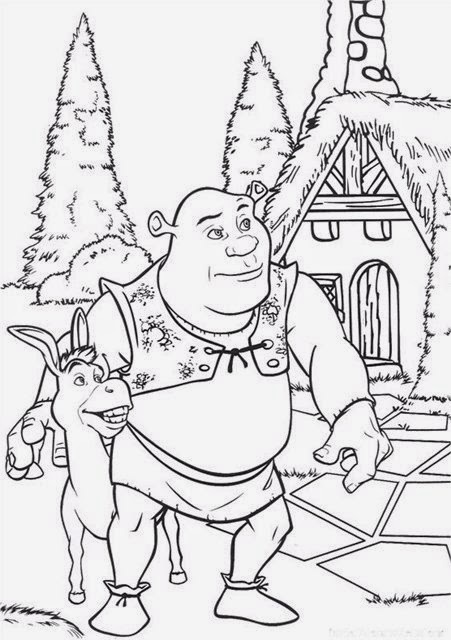 Shrek and Donkey travel to the castle and split up to find Fiona. 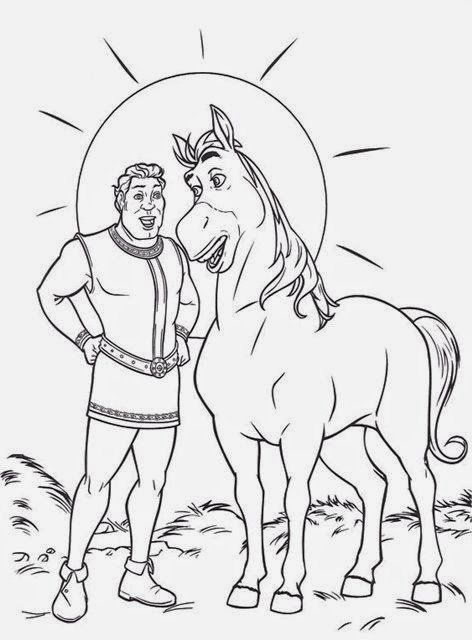 Donkey encounters the dragon and sweet-talks the beast to save himself before discovering that the dragon is female. 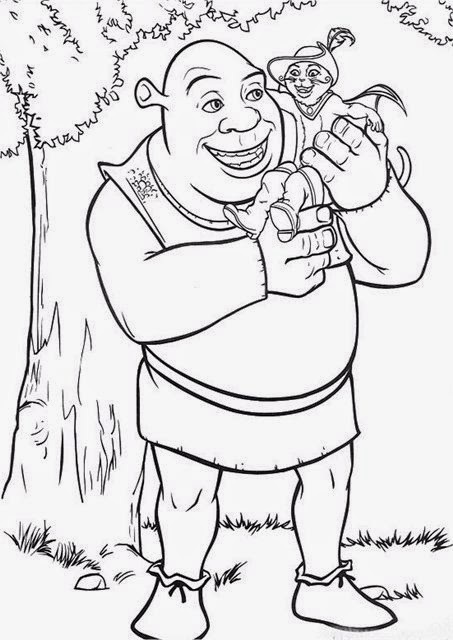 Dragon takes a liking to Donkey and carries him to her chambers. 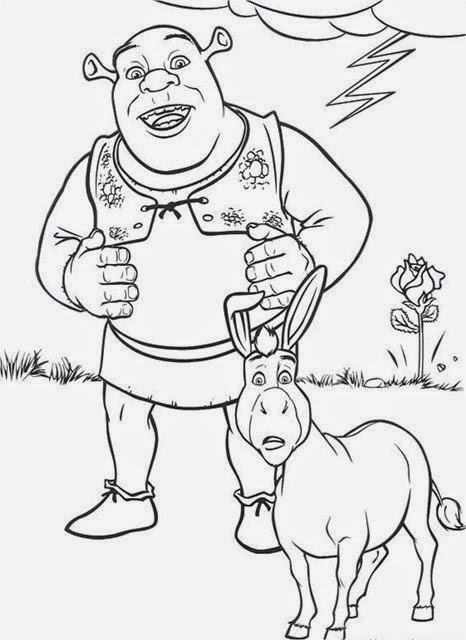 When Shrek finds Fiona, she is appalled at his lack of romanticism. 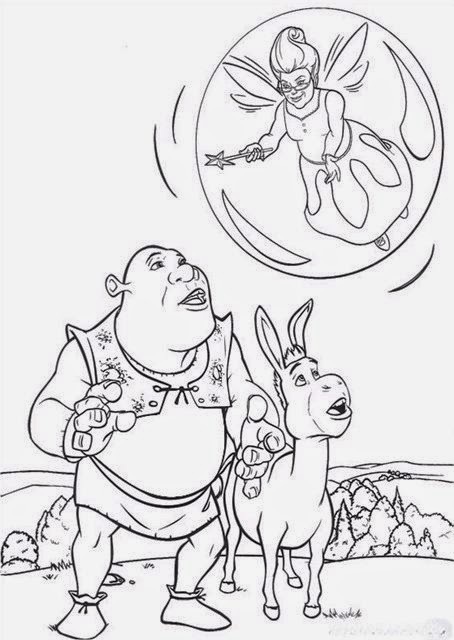 As they are leaving, Shrek manages to save Donkey, caught in Dragon's tender clutches, and causing her to become irate, chasing Shrek, Fiona, and Donkey out of the castle. 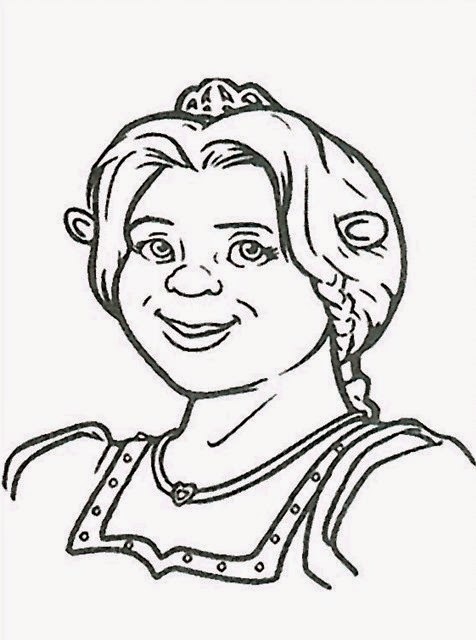 At first, Fiona is thrilled to be rescued but quickly becomes disappointed when Shrek takes his helmet off and she realises that he is an ogre. 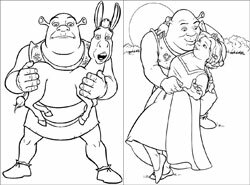 The three make their return journey to Farquaad's palace, with Shrek and Fiona finding they have more in common with each other along the way, and falling in love. However, at night, Fiona refuses to camp with them, taking shelter in a nearby cave until morning. 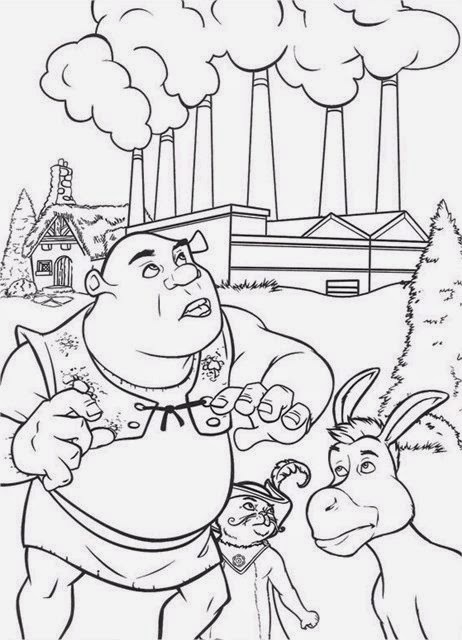 Shrek and Donkey stay awake and watch the stars while Shrek informs Donkey that he plans to build a wall around his swamp when he returns. 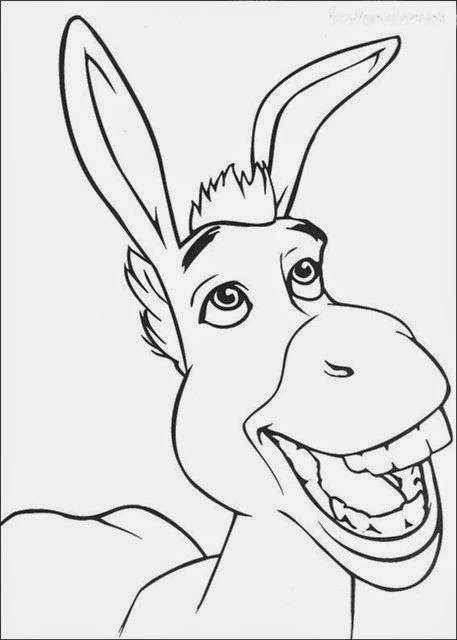 When Donkey persists as to why Shrek would do this, Shrek tells him that everyone judges him before they know him; therefore, he is better off alone. 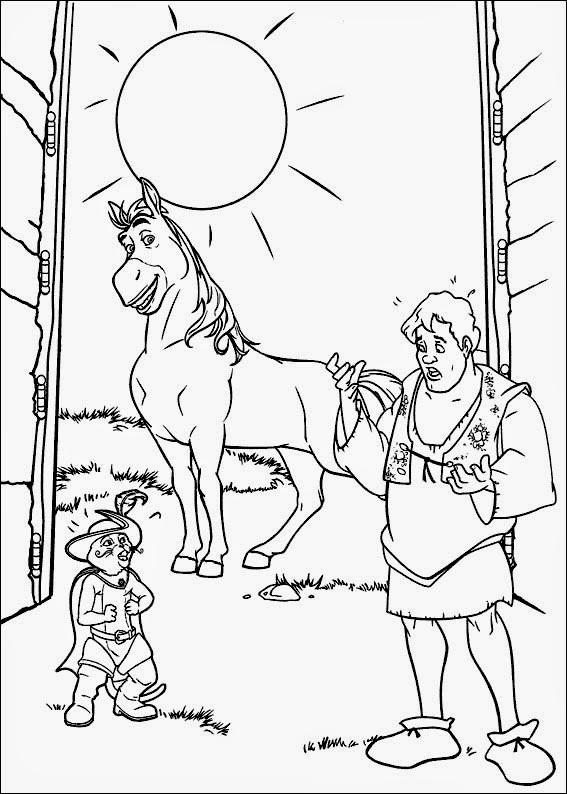 The next night, Fiona takes shelter in a nearby windmill. 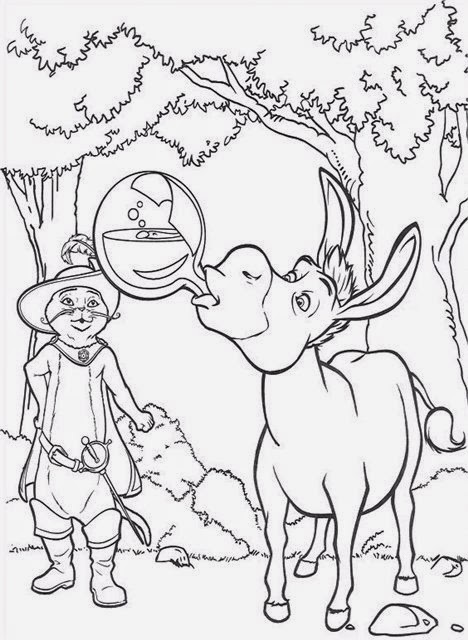 When Donkey hears strange noises coming from the windmill, he finds Fiona has turned into an ogress. 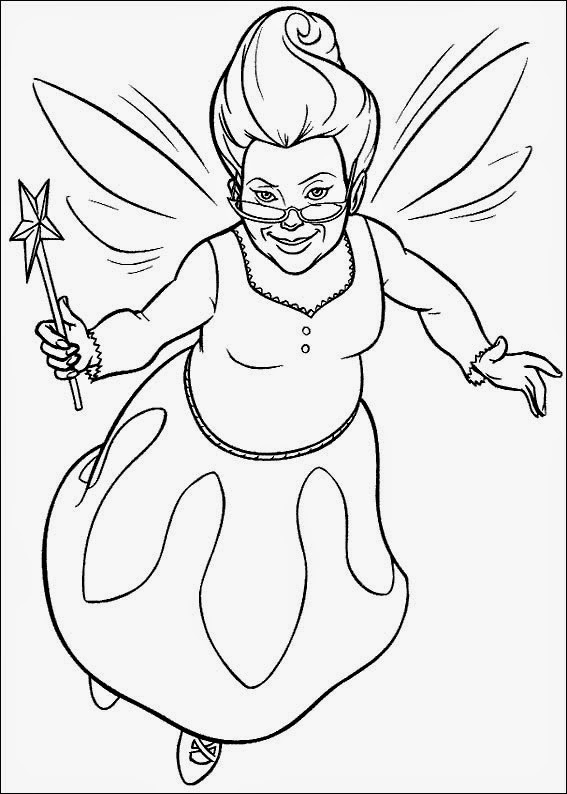 Fiona explains she was cursed as a child and turns into an ogress every night, which is why she was locked away in the castle, and that only a kiss from her true love will return her to her "love's true form". 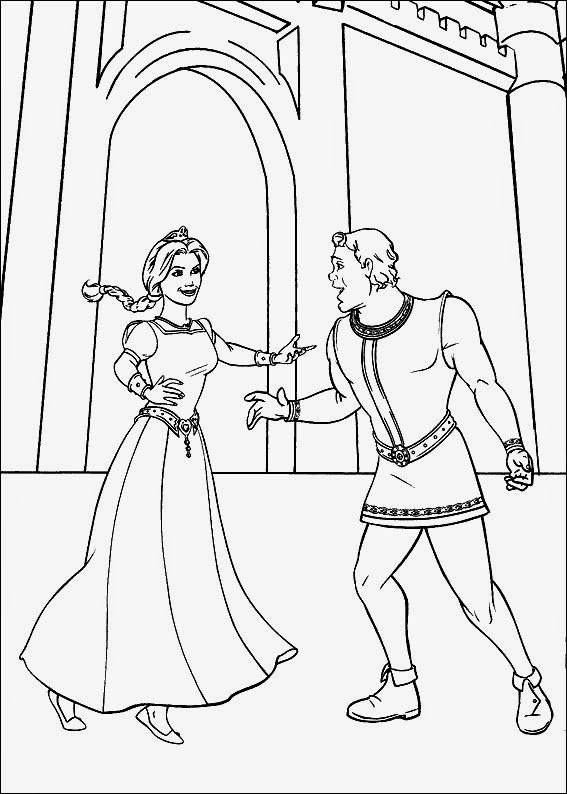 Shrek, about to confess his feelings for Fiona, overhears part of their conversation, and is heartbroken as he misinterprets her disgust at her transformation into an "ugly beast" as being disgusted with him. 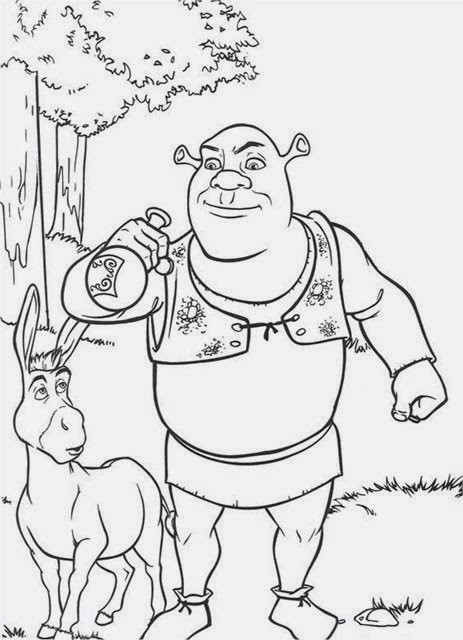 Fiona makes Donkey promise not to tell Shrek about the spell, vowing to do it herself, but when the next morning comes, Shrek has brought Lord Farquaad to Fiona. 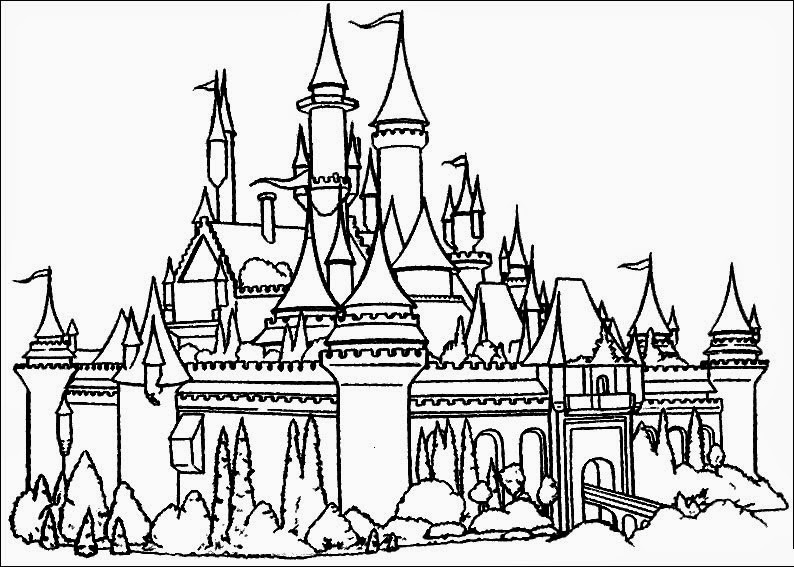 The two return to the castle, while a hurt Shrek returns to the now-vacated swamp.